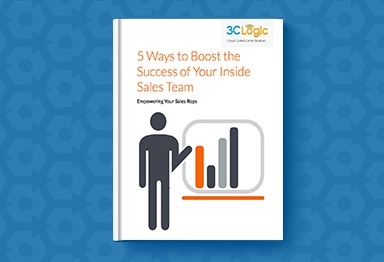 With 3CLogic’s advanced Progressive Dialer powering your contact center, automatically initiate contact with prospects only once an agent has finalized the prior interaction, mitigating the risk that a call is answered without an agent present, while improving connection rates. Get in front of more prospects—faster. Less dropped calls. More chances to get in front of prospects. 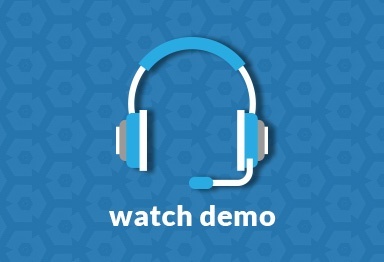 3CLogic’s Progressive Dialer analyses the contact center’s connection rate and automatically dials the appropriate number of next prospects, while filtering out answering machines, faxes, and invalid numbers to connect reps with only the most qualified prospects, faster. Automatically populate agent screens with each client’s CRM or account records the moment a call is connected, removing the need for reps to toggle between separate systems and screens during an interaction. Automatically adjust caller IDs and area codes based on each prospects unique location, enhancing each agent’s odds of successfully reaching prospects. Automatically sync all call details (time, date, result, agent who handled call), call recordings, screen captures, and call notes to a customer’s CRM record, ensuring agents are always working with the most up-to-date information, while facilitating compliance with industry standards. Set-up your dial plan any way you wish, to meet any unique business requirements. Automatically contact leads through an alternate number in the event they cannot be reached, assign agents to multiple inbound or outbound campaigns, set call restrictions based on time, date, or client, and much more. Every contact center is unique, as are their needs. 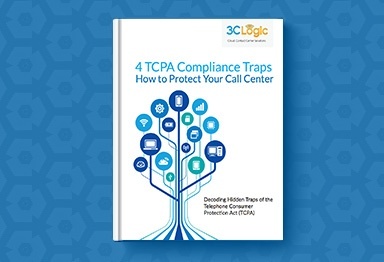 Enjoy a number of Dialing options, including Predictive, Progressive, Preview, and TCPA-Mode in addition to Preview, to enhance your business’ odds of successfully getting in front of its target audience. 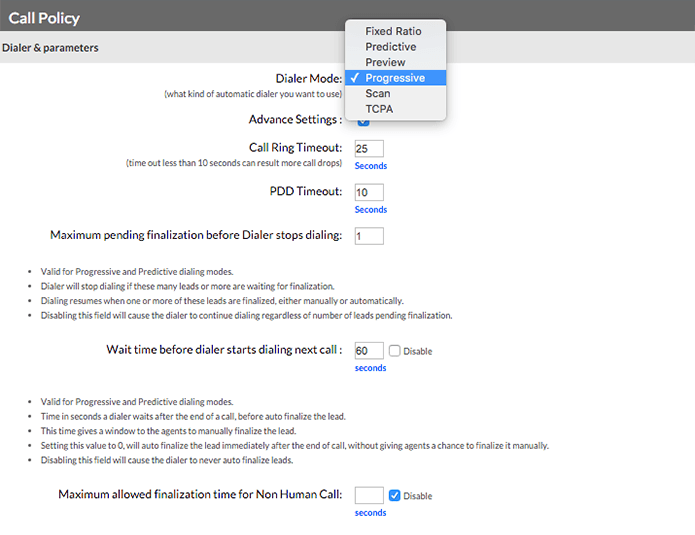 Using statistical algorithms, 3CLogic’s predictive dialer automatically contacts leads while agents are busy finalizing calls, minimizing the time spent between interactions and improving productivity.